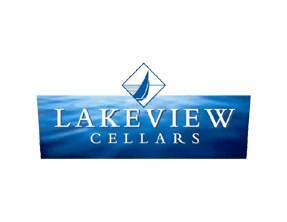 Located along the Twenty Mile Bench in the beautiful Niagara Escarpment, Lakeview Cellars Winery is situated along the shoreline of Lake Ontario. This Niagara Winery is known for the white wines and the Bordeaux style red wines produced here. Currently Dan Aykroyd Wines are also being produced at this winery and are available for purchase here. This wonderful Niagara winery was founded and established in 1991 and was created as one of the first cottage wineries in the region. The production for the wineries first year was 2,300 cases and it continues to grow in production. This Tour allows guests to make there own tour of the Niagara Wine Country. Travel to Birchwood Estates, Lakeview Cellars and EastDell Estates on your own schedule for either a Touring Lunch or Touring Dinner Package. The cost of the Lunch Tour is $36.95/person and Dinner is $56.95/person.